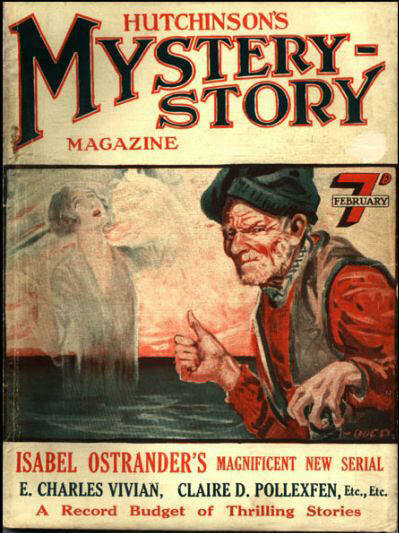 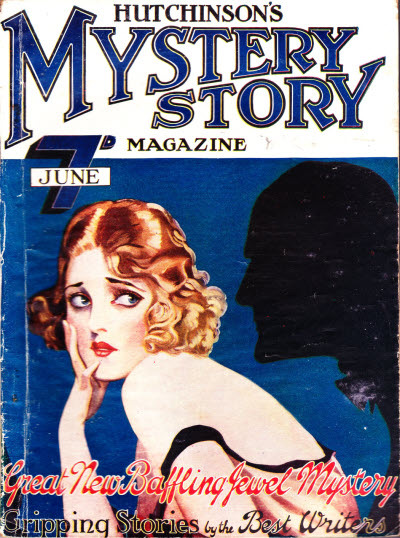 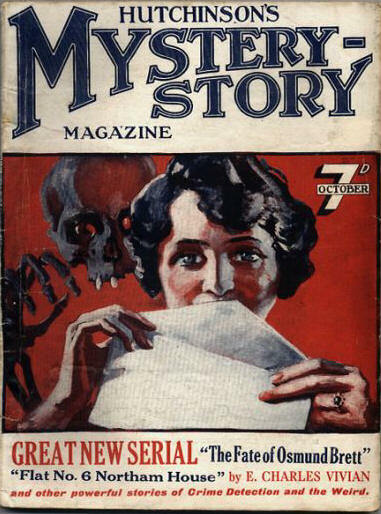 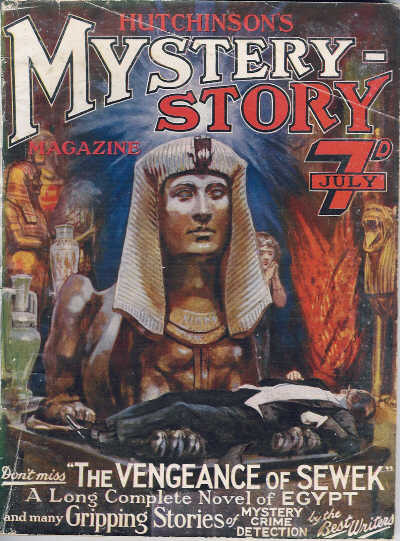 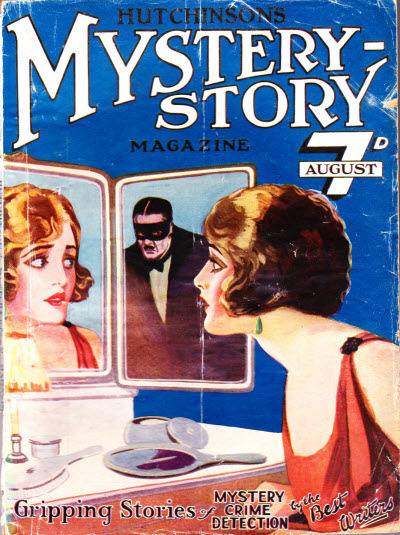 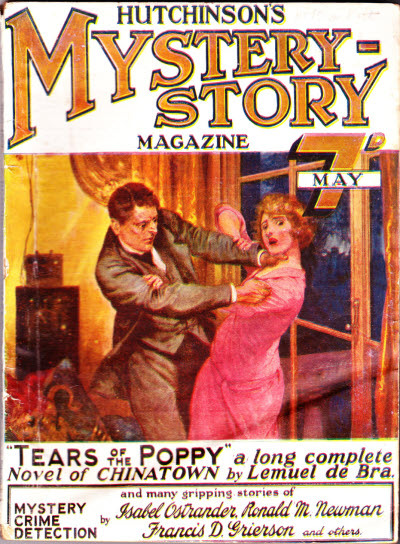 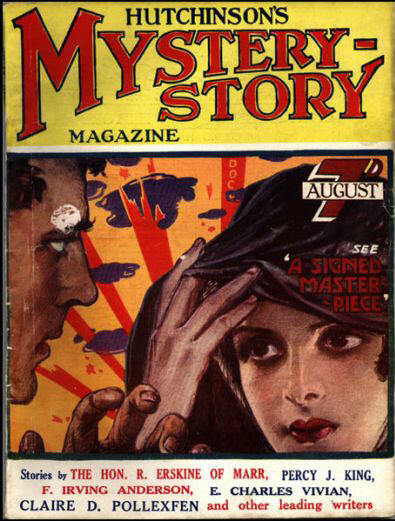 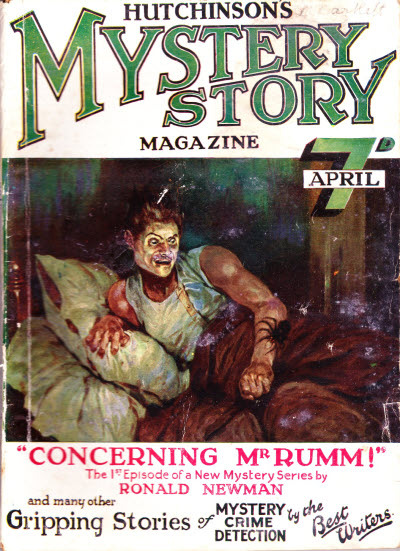 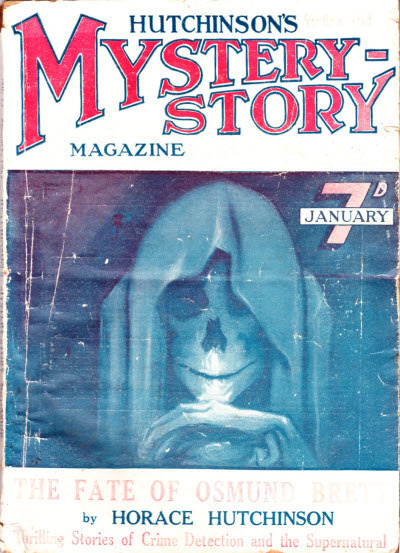 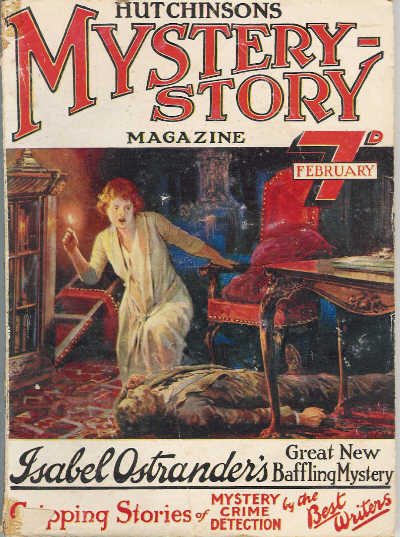 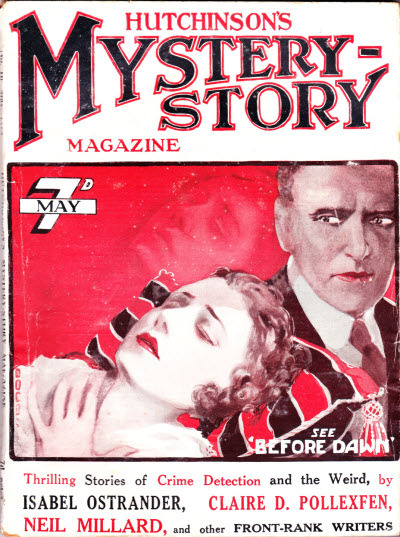 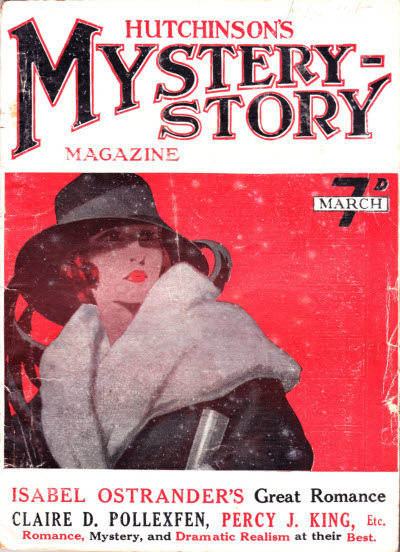 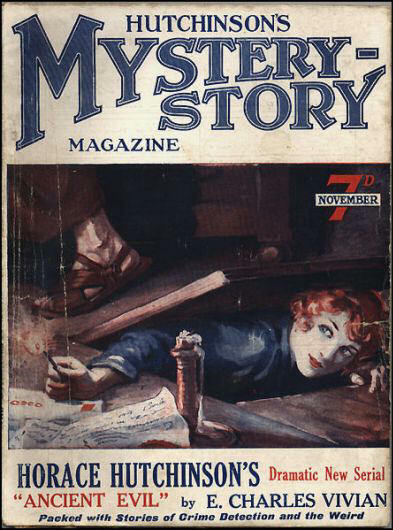 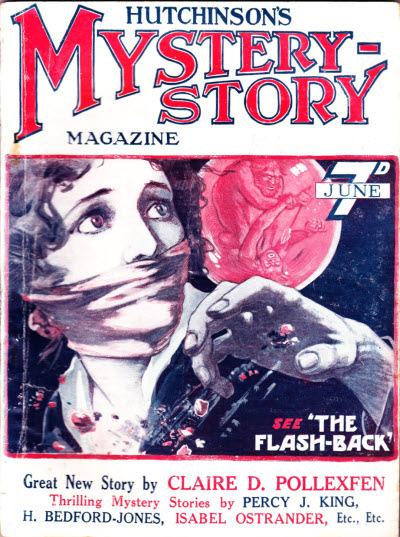 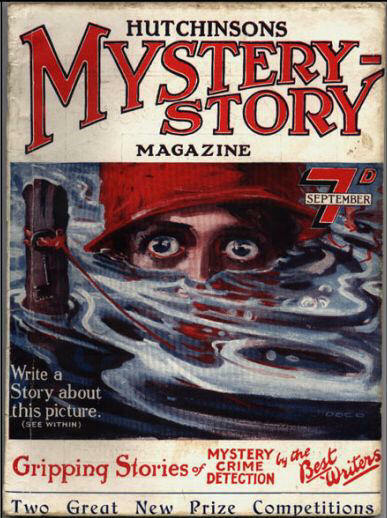 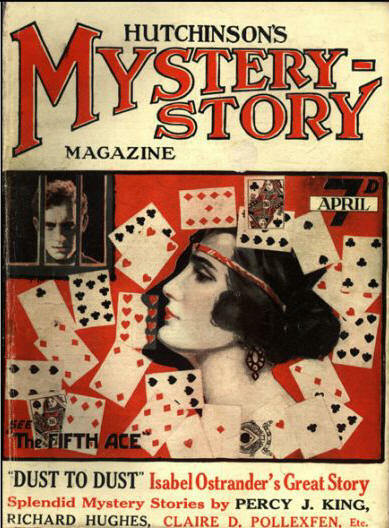 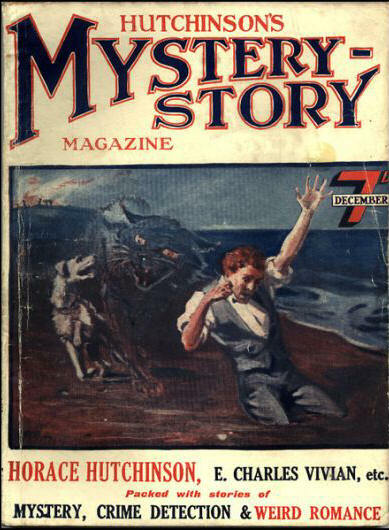 46 · Jim Meades Ghost · Jim Meade (as told to Eugene A. Clancy) · ss Ghost Stories Sep 1926, as Jim Meades $50,000 Ghost; given as by Jim Meade alone. 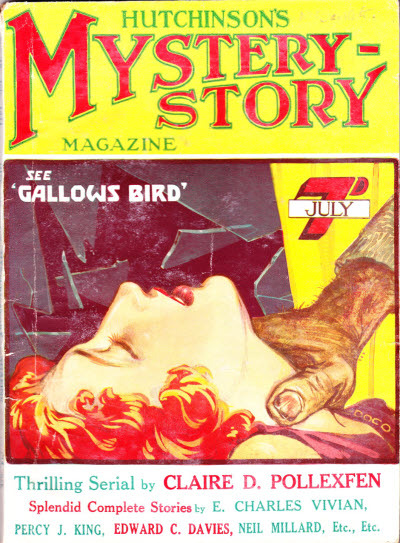 9 · Friday to Monday [Part 1 of 4; James Drew] · William Garrett · n.
37 · The Ghost Table · Elliott ODonnell · ss; given as by Elliot ODonnell. 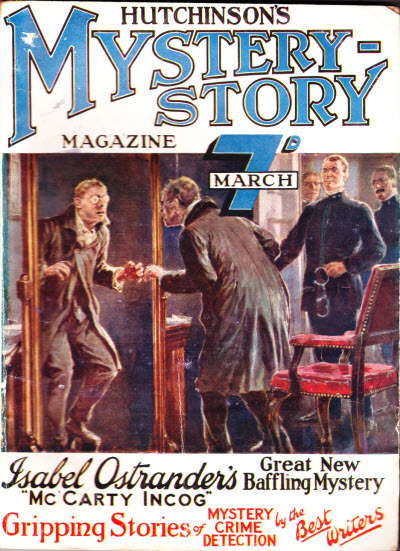 Friday to Monday [Part 2 of 4; James Drew] · William Garrett · n.
Friday to Monday [Part 3 of 4; James Drew] · William Garrett · n.
Friday to Monday [Part 4 of 4; James Drew] · William Garrett · n.
The Fate of Osmond Brett [Part 1 of 4] · Horace Hutchinson · n.
The Tigers Tear [Part 1 of 6] · Galbraith Nicholson · n.
The Fate of Osmond Brett [Part 2 of 4] · Horace Hutchinson · n.
The Tigers Tear [Part 2 of 6] · Galbraith Nicholson · n.
The Fate of Osmond Brett [Part 3 of 4] · Horace Hutchinson · n.
The Tigers Tear [Part 3 of 6] · Galbraith Nicholson · n.
The Fate of Osmond Brett [Part 4 of 4] · Horace Hutchinson · n.
The Tigers Tear [Part 4 of 6] · Galbraith Nicholson · n.
The Tigers Tear [Part 5 of 6] · Galbraith Nicholson · n.
The Tigers Tear [Part 6 of 6] · Galbraith Nicholson · n.
The Call of the Horizon [Part 1 of 5] · Claire D. Pollexfen · n.
The Call of the Horizon [Part 2 of 5] · Claire D. Pollexfen · n.
The Call of the Horizon [Part 3 of 5] · Claire D. Pollexfen · n.